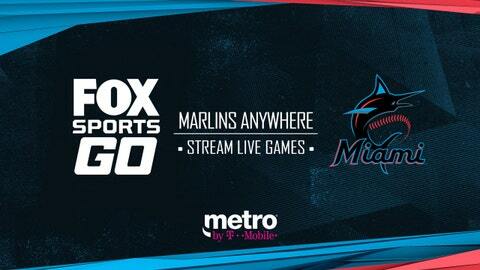 TIME: Pregame coverage begins at 6:30 p.m.
Miami and Chicago match up to begin a three-game series. The Marlins went 38-43 in home games in 2018. Miami averaged 8.0 hits with 2.3 extra base hits per game last season. The Cubs went 44-37 away from home in 2018. Chicago pitchers struck out 8.2 hitters a game last year with a staff WHIP of 1.31. These two teams did not play each other in 2018.